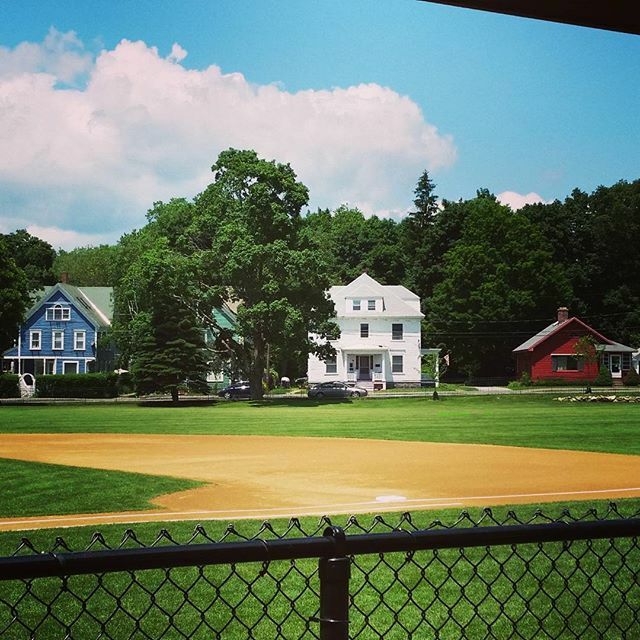 Eagle-eyed Instagram user @hayleymcintire spotted this all-American housing arrangement and snapped a picture just before July 4, noting that “there’s nothing more American than the view these patriotic New England homes have of the field.” Couldn’t agree more, @hayleymcintire. Well, unless there was apple pie. There should always be apple pie.